How to install Hans Zimmer Strings from download. How to install Hans Zimmer Strings from a hard drive. 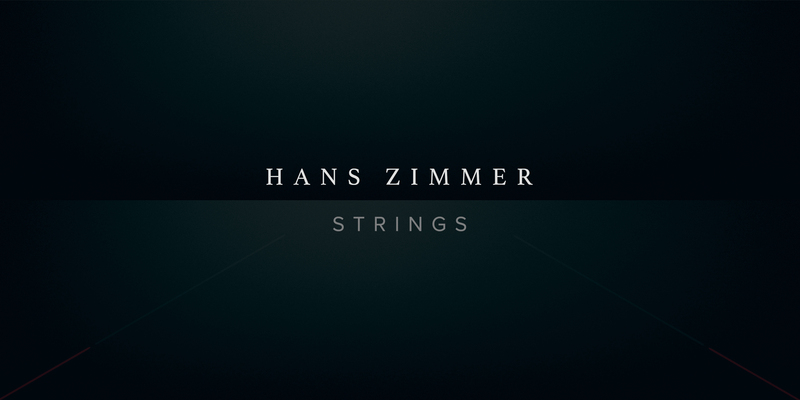 How to use Hans Zimmer Strings main controls: expression, dynamics, reverb and more. How to use Hans Zimmer Strings in Logic and adjust your presets. How to use the signal mixer, add extra mics and load signal into RAM. Ben shows you how to switch and select techniques, and explores various options for triggering them.